Cloud images for openSUSE Leap 42.3 are now available for Azure, Google Compute Engine and more cloud providers. The images for Amazon Web Services (AWS EC2) are expected to arrive soon as they were recently submitted for review by the AWS Marketplace team. “Compared to openSUSE Leap 42.2 we were in much better shape releasing two of three images on release date (GCE and Azure) and even the delayed image was released much closer to release date than the 42.2 release,” Robert Schweikert wrote on Google Plus. End users can choose the cloud service provider that best fits their usage model. Leap ships with tools for uploading and managing images. The tools allow for uploading, publishing, deleting and deprecating images. Both will be worked on as time permits, Schweikert wrote. 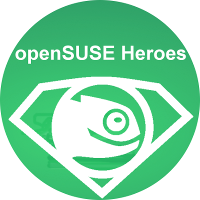 Cloud images of openSUSE have been available in for years and users can run Docker containers in a Virtual Machine with openSUSE’s cloud image; this has been tested with SUSE Linux Enterprise Server 12, which shares a common core with openSUSE Leap. 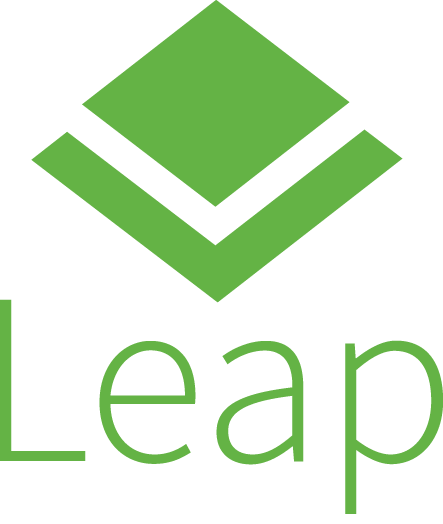 Since releasing openSUSE Leap 42.2 in the AWS Marketplace, around mid January, roughly 220 subscribers are running openSUSE Leap. AWS customers have an opportunity to use openSUSE’s community software on AWS without any hourly-software instance charge. The openSUSE.Asia Committee is seeking sponsors for the fourth edition of openSUSE.Asia Summit. The summit will take place in Tokyo, Japan, from Oct. 21– 22, 2017. With more than 100 attendees every year, we expect the trend to follow suit. Our attendees are home, power and business users. Sponsorship covers facility and travel costs. Promote your products in the community. Business can promote their solutions / services to our community and stakeholders through business tracks. Printed materials advertising the event. Promotional advertising visible throughout the event location. Other community events that we attend to promote openSUSE.Asia summit. Sponsors can also request a booth to highlight their products and businesses. Tyson’s point is that plans change, especially in the moment of executing a plan and that’s exactly what the openSUSE Heroes did with updating the wikis; minus the punch in the mouth. Yesterday evening the Heroes planned to move and update some of the localized wikis. Things worked better and faster than expected, and in the end, the openSUSE Heroes moved all 18 localized wikis from Provo to Nuremberg and updated them to MediaWiki 1.27. This means all openSUSE wikis are now running on MediaWiki 1.27 and support the features announced for the English wiki last week. Christian Boltz, a humble openSUSE Hero with the power to mass migrate wikis, didn’t have time to change the <feed> tags to the new <rss> tags in all the wikis, which he plans to do in the next few days. Boltz did express a challenge to see what other superhuman powers exist. “I won’t complain if someone is faster and does it in some of the wikis,” Botlz wrote in an email to the openSUSE Project mailing list.